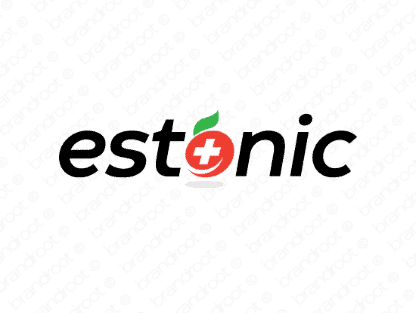 Brand estonic is for sale on Brandroot.com! An inspiring and fresh take on the word "tonic" that promises to energize and invigorate. Estonic has unique appeal for pharmaceutical and medical focused businesses and services, ideal for health supplements or fitness and nutrition products. You will have full ownership and rights to Estonic.com. One of our professional Brandroot representatives will contact you and walk you through the entire transfer process.